Normal Startup. The normal startup is the routine restart of a reactor. 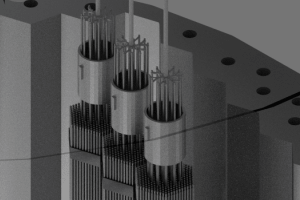 Restarts are possible, if all reactivity characteristics (fuel, control rods, experimental channels) remain and all these reactivity characteristics and the control rod positions in the critical condition of the reactor are known. Comprehensive Startup Experiment. 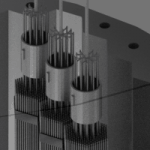 It is necessary for a safe reactor startup after minor material or geometry changes which do not require a critical experiment. Critical Experiment. 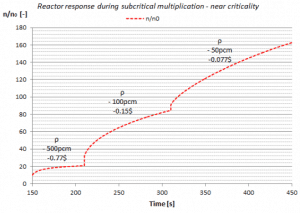 A critical experiment has to be carried out, if all reactivity characteristics (e.g. 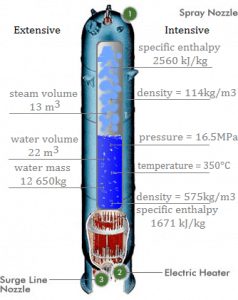 critical mass, reactivity characteristics of the control rods, excess reactivity etc.) were changes and all these reactivity characteristics and the control rod positions in the critical condition of the reactor are experimentally unconfirmed (are known only computationally). This applies, in any case, to the first startup of a newly build reactor and to any further startup after variations of the assembly which let expect a considerable change in the reactivity behaviour. Reactor Startup after Normal Shutdown. 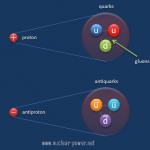 Sometimes, a reactor must be shutdowned without refueling. 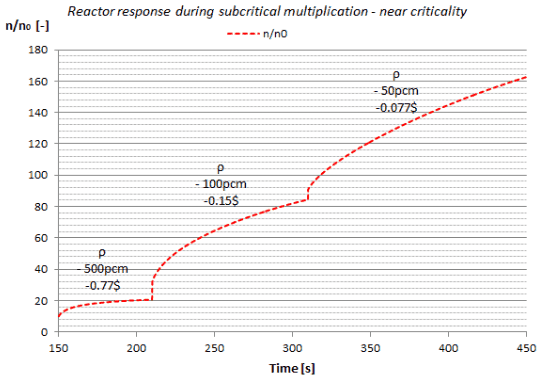 In this case, a reactor startup is a routine issue, since all reactivity characteristics and estimated critical conditions are well known. Such a shutdown usually (e.g. 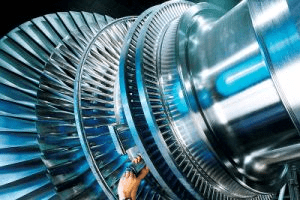 a restart following a turbine trip) does not require the Reactor Coolant System (RCS) to be cooled down and depressurized. Therefore may take only several hours, because a startup from a hot condition does not need plant heatup and physics tests. Reactor Startup after Refueling. During refueling, every 12 to 18 months, some of the fuel – usually one third or one quarter of the core – is removed to spent fuel pool, while the remainder is rearranged to a location in the core better suited to its remaining level of enrichment. 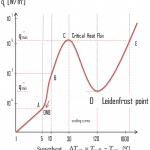 Changes in loading pattern significantly change especially neutronic parameters of a core. In conjunction with each refueling or other significant reactor core alternation, physics tests are required to determine if the operating characteristics of the core are consistent with the core design calculations (pre-calculated). It may take several days. 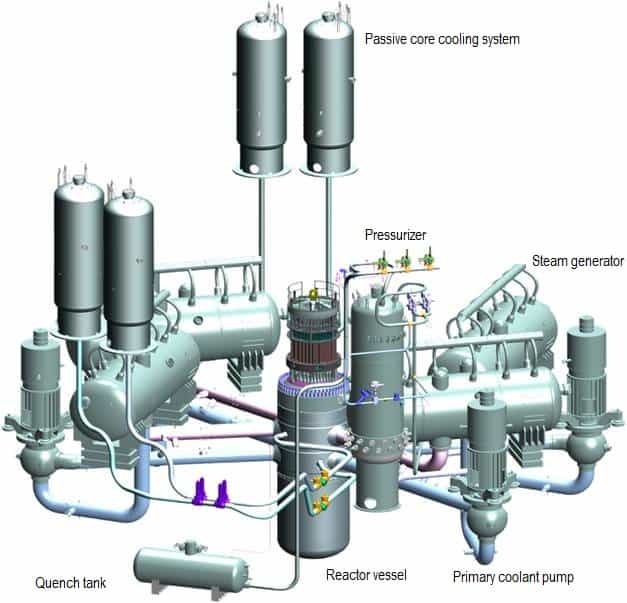 Initial Reactor Startup. 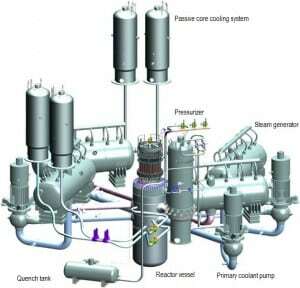 Initial reactor startup, has to be carried out for successful commissioning of a nuclear power plant. 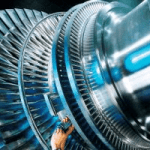 It comprises many other test, such as hydraulic and pressure tests. It may take several months. Startup, as presented here by following points, applies to a reactor startup after refueling. This procedure briefly describes a typical plant startup from cold shutdown state. 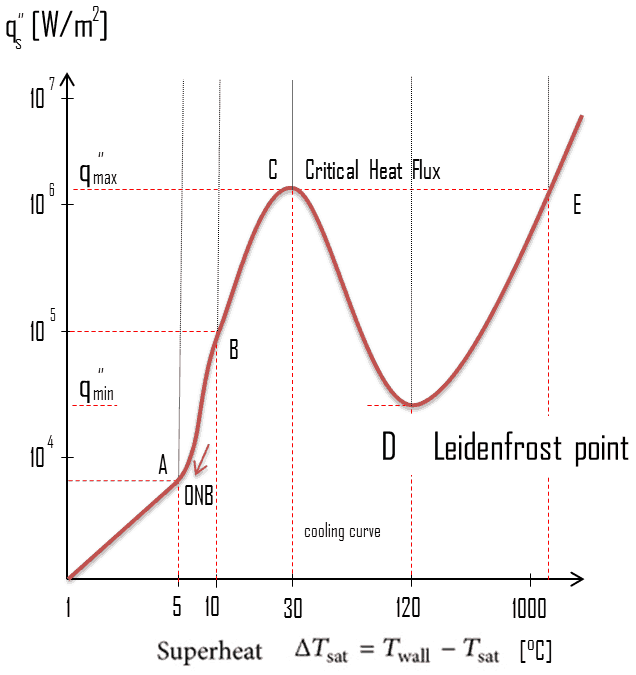 It is assumed that all pressure tests were successful.